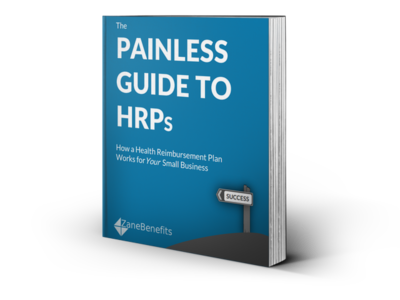 Zane Benefits, which provides small businesses with simple and friendly healthcare solutions, announced today the publication of a new eBook “The Painless Guide to HRPs”. The new guide helps small owners learn how a Health Reimbursement Plan works for their small business. 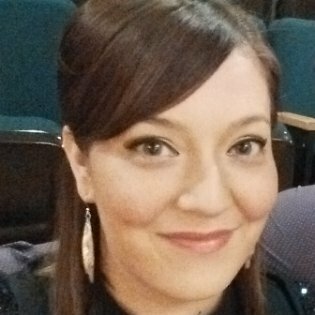 According to Zane Benefits, small and medium sized businesses are canceling group plans because they have become too expensive. In fact, group health plan premiums have increased by 148% (for family coverage) over the last 16 years (source). Other small and medium sized businesses are canceling group plans because employees can purchase better and less expensive coverage on the individual health insurance market. According to Zane Benefits, businesses need the same quality of coverage, but with controllable costs. The solution is to cancel group health insurance and reimburse employees for individual health insurance with a Health Reimbursement Plan. Small business owners, non-profits, CEOs, CFOs, HR managers, accountants, and insurance professionals should download this painless, easy-to-understand guide to learn how to set up a Health Reimbursement Plan.